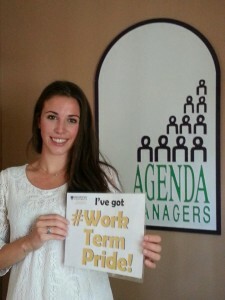 Victoria Palmer is a fourth year Bachelor of Management Internship student from Vancouver, BC. During her eight-month internship, Victoria wor ked for LGFG Fashion House, a world-leading bespoke suit, shirt and shoe brand. LGFG is 7 years old, covers 26 countries, employs over 100 people, and is headquartered in Calgary. Victoria has always had an interest in buying and merchandising and has found an interest in seeing the cycle of service and the product. Working in a few different roles, including direct sales and corporate partnerships, Victoria was able to explore how she fit into the company best, and develop professionally. In addition to the work experience, Victoria also has the opportunity to attend the LGFG bi-annual conference in Manila, Philippines in August, and to meet colleagues from around the world. Victoria gained clarity from her internship, an understanding of her professional strengths, and developed those strengths to become more effective. She has a clearer vision of her career path and is more ambitious than ever before. 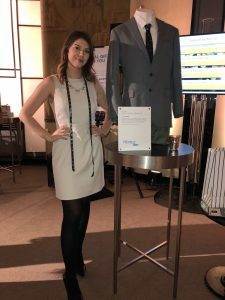 Networking is key, according to Victoria, “using the power of LinkedIn to obtain informational interviews is an amazing way to learn about the organization and career you are interested in. Prior to participating in this program, I didn’t know what an informational interview was or that it was even possible. They are not only great for learning about a career but also key in networking and growing your presence with professionals in your industry of interest. 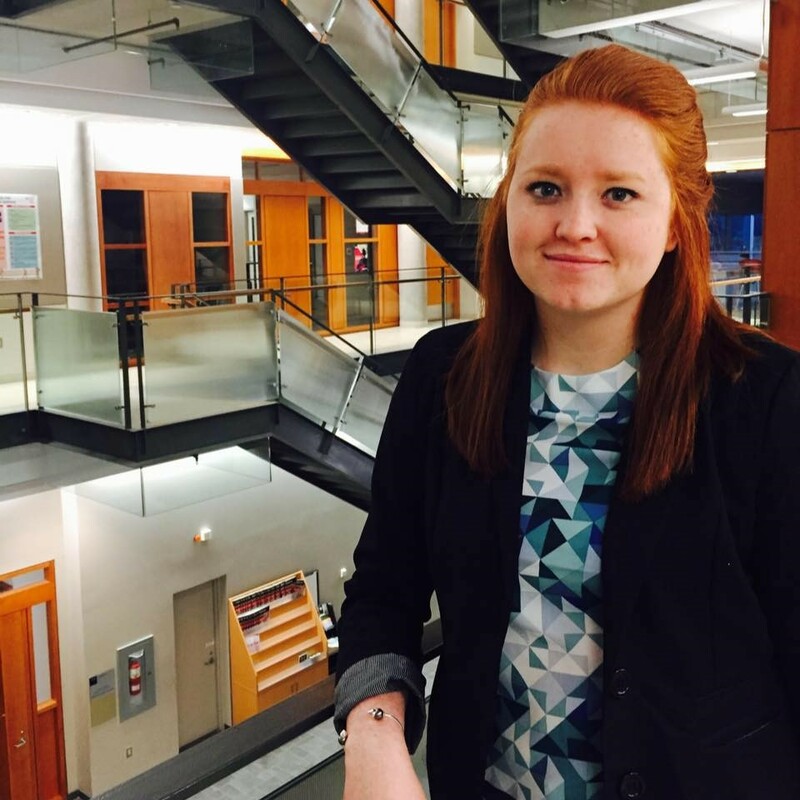 Victoria believes that “It comes down to doing your due diligence in your internship search, conducting informational interviews, being adaptable in your role, and constantly working on your personal development. Actively working on these concepts will put you on track for success in your work term and you will feel the impact moving forward as well,”. Applications are now being accepted for the Bachelor of Management Internship Program! 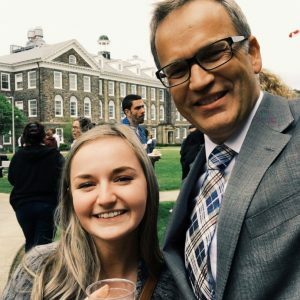 Visit dal.ca/mcs/internship to learn more! Jina Lee is third-year Bachelor of Commerce student from Korea, majoring in International Business. 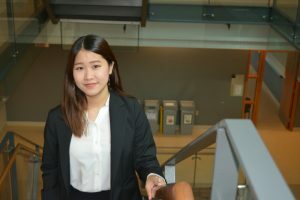 She completed her first co-op work term in Korea, working for an engineering company as an administrative assistant, and is now completing her second work-term with Dalhousie’s Faculty of Management, thanks in part to her experience participating in the Workplace Experience Program, which matches international students with Canadian employers for 35 hours of job-shadowing experience. With the goal of gaining knowledge of the Canadian workplace, Jina applied to the program and was matched with Dalhousie’s Faculty of Management. During her program experience, she worked with several of the Faculty’s marketing and communications team members, where she spent time supporting convocation day promotions, learning about social media marketing, planning video production and developing email campaign messaging. Jina shares that her experience in the program was extremely beneficial for networking and helped to provide her with the experience and confidence she needed that helped her to secure multiple job interviews with Canadian organizations, and ultimately land her most recent work-term placement. “I would definitely recommend this program to any international student. It will help you with your future job search, and who knows, it may even help you to get a job! If I hadn’t participated in the Workplace Experience Program, I wouldn’t have been as likely to secure the number of job interviews I obtained”. This upcoming Monday, we’ll be recognizing the contributions and successes of everyone involved in this past year’s Workplace Experience Program and C3 Mentoring Program. If you are interested in participating in either of these events next summer, watch out for information sessions to be held in early 2017. 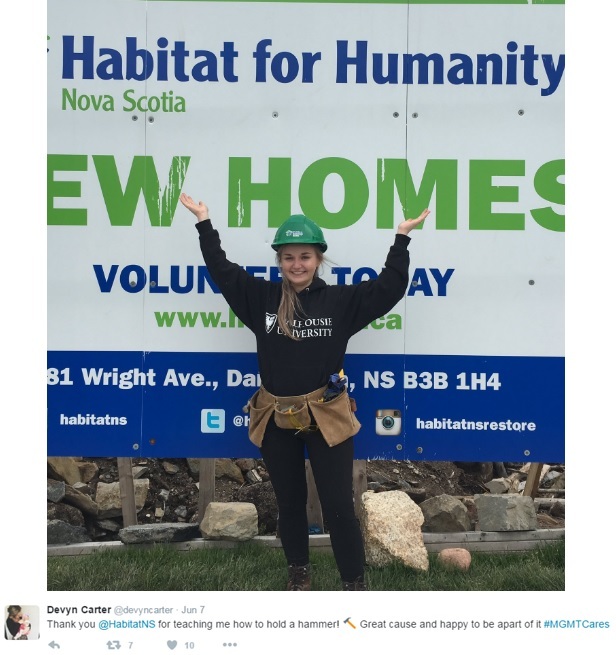 Devyn Carter is a fourth-year Bachelor of Management student who is currently completing her 8-month internship with Management Career Services as Communications & Special Projects Assistant. 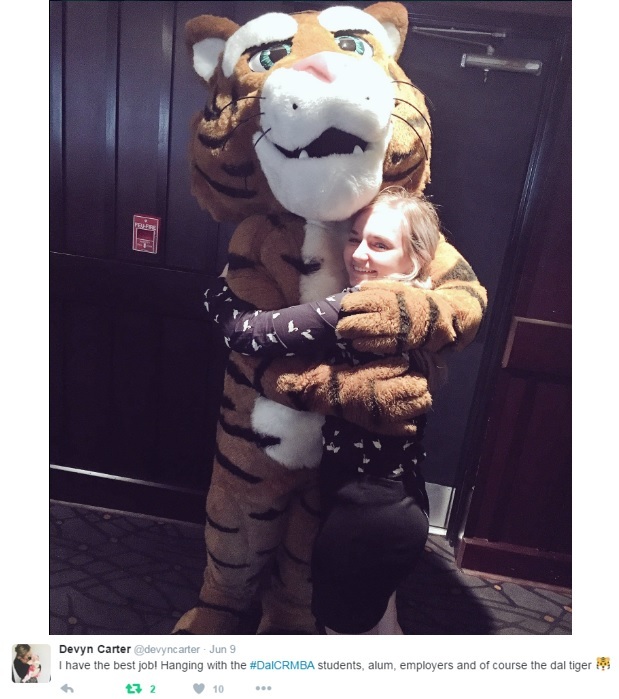 Devyn admits that she didn’t initially consider taking part in the optional internship, but is now the program’s self-professed “biggest advocate”. And it’s not hard to see why; she’s done some pretty cool things so far, and she’s only halfway through! 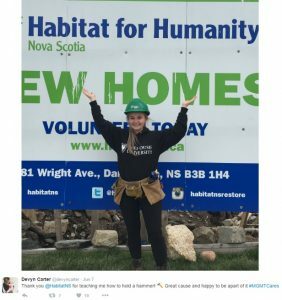 Some of her top experiences include helping to build homes for Habitat for Humanity (while learning the transferable skill of holding a hammer! ), networking alongside the Dal Tiger, and even meeting a long-time personal goal: getting a selfie with @DalPres. Her internship experience has also encouraged her to learn more about herself and her career interests: “Never before had I considered communications and marketing, but I’ve now come to realize that I really like it and that I’m good at it.” And with nearly half of her internship left to go, Devyn plans to use her time to continue to grow her network and further develop her skills and interests. If you’re a Bachelor of Management student interested in learning more about the internship program, come out to our program information session on Thursday, September 29th at 4pm. Register on myCareer and find out what you need to do to secure a great paid internship so you can graduate on-time and with job experience. 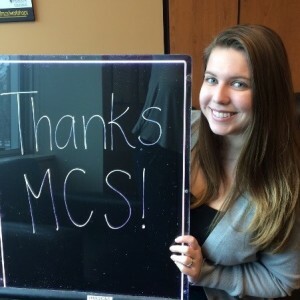 “Working at MCS has been such a rewarding experience. Most of the time I was at the front desk – where the office could go from a state of calm to fast-paced activity in a split second. There was never a dull moment during my time here. Other parts of my job included helping the MCS team with special projects, organizing events, making presentations, writing reports, creating YouTube videos, and so much more. The team knew how to keep the co-op students busy! I learned something new every day and received great advice that I will carry with me throughout my professional career. Last fall, I found this position through myCareer – which is a great tool for students to use. My advice for students who will be looking for their fall co-ops is to make an appointment with their Career and Recruitment Specialist. MCS has a great team of people with fantastic advice on how to expand your network, enhance your resume/cover letter, and carry out a successful interview. They will provide you with the guidance to ensure that you make the most out of your job search. Also, don’t forget that the third annual Co-op Summer Social is coming up! This event congratulates second-year BComm students on completing their first work term and will be a fun way for students to catch up with each other as well as the Rowe faculty and staff. I’m excited to be an emcee! To meet with an advisor at MCS, book an appointment through myCareer or visit Management Career Services in suite 2100 of the Rowe Building. Also, be sure to check out Management Career Services on Facebook and Twitter to keep up-to-date with the latest work term, internship and full-time job opportunities. 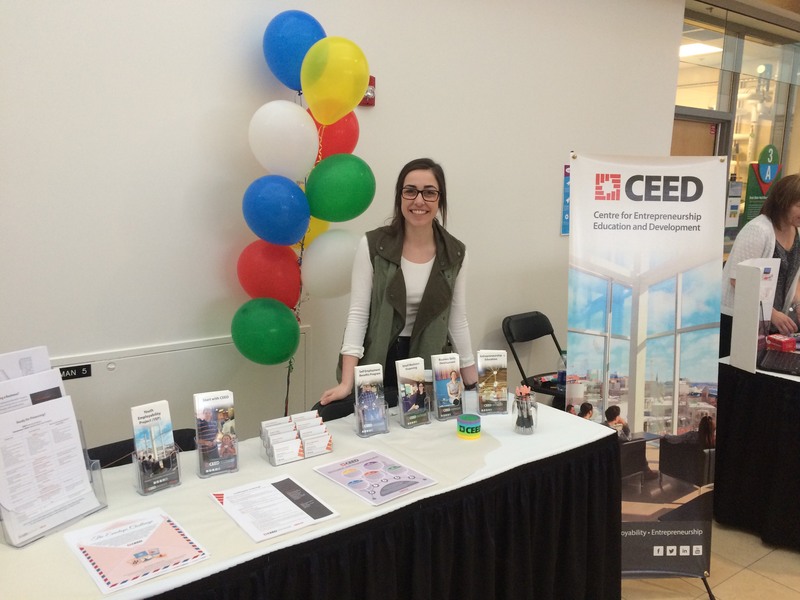 Melissa Amelia is currently a second-year Bachelor of Commerce student completing her first co-op work term with the Centre for Entrepreneurship Education and Development (CEED) as a Workshop Facilitator. Melissa believes her previous work experiences were all important in refining key skills that led her to be successful at CEED. Even the work that she didn’t think was relevant to her career, such as being a line cook in a small restaurant, has proven to be applicable to her career path. 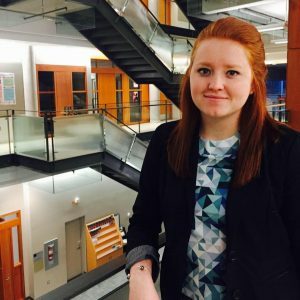 “In the fall semester, I began my search for a prospective co-op placement through myCareer, as many students do. I applied to a few positions and had one other interview before seeing the CEED posting. Throughout the interview process you can truly get a feel for the culture and environment of a workplace, and one of the most important pieces of advice I will give to people searching for a placement is that it has to feel right. The job description caught my attention, the interview felt comfortable and compelling, and from my first day in the office I felt like a part of the team. 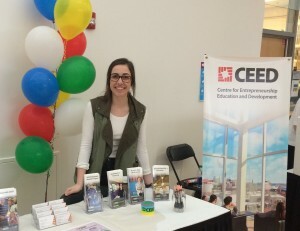 As a Workshop Facilitator for CEED, I’ve worked closely with the Education Team to promote entrepreneurship as a viable career option to youth, and exploring the transferrable skills and competencies related to the entrepreneurial spirit. Throughout my co-op term we have traveled the province delivering workshops to schools and community groups, generating business ventures, and developing curriculums in alignment with Nova Scotia graduation competencies. Although each piece of the work that I’ve been exposed to is important and enlightening in its own right, my favourite part of the term has been the community group work. The collective impact from relationships built with marginalized youth in various parts of Nova Scotia has been insightful and rewarding. There are ample initiatives CEED has going on in the community, one of which I’ve been working particularly closely on a “Family Recipe Book” venture to celebrate the heritage of the East Preston community. They have been bringing in various family recipes with stories and pictures to match, and we have been working on developing a business plan as well as expanding their marketing skills. Connect with ambitious students like Melissa at the 2016 Co-op Summer Social! Also, be sure to check out the Management Career Services Facebook and Twitter to keep up-to-date with the Bachelor of Commerce class of 2018 candidates’ #WorkTermPride! What is a Mid-Term Review? Taking some time to evaluate and reflect on your experiences while on your first co-op work term is very important to do. It helps you evaluate the skills you are developing, understand your strengths and weaknesses, and can better define your career interests. Understandably, some students may not take the time to properly reflect during the first portion of their first work term and are more focused on performing their best at work or making the best impression they can at their new workplace. Thankfully, your co-op work term includes a mandatory mid-term review session with your Management Career Services Career and Recruitment Specialist. This represents an opportunity to take a step back from your co-op job and really think about how your first work term is helping your career development. The mid-term review is an honest and confidential experience that should help you realize your strengths, discuss areas of improvement, and truly evaluate how your first work term experience will help you define your career interests. In addition to meeting with you, your Career and Recruitment Specialist will also be conducting mid-term review with your employer whose feedback can go a very long way in helping you understand who you are as an employee and a professional in the workplace. Ultimately, the mid-term review is a critical part of any co-op and your career development. 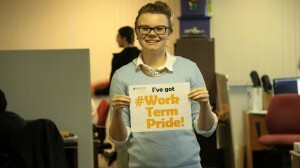 During your mid-term review you will also have the opportunity to show how much you’re enjoying your first co-op by participating in the work term pride campaign that will showcase you as a successful and proud student! For more information on the mid-term review process and other approaching check points in the Commerce Co-op program, visit the Commerce Orientation Workbook under the Resources section of myCareer.